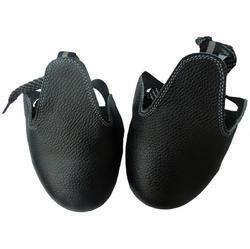 We are a leading Manufacturer of steel toe cap shoes for engineering industry from Mumbai, India. Leading Manufacturer and Exporter of Steel Toe Cap Shoes for Engineering Industry. ideal for visitors. Good quality and durable product.